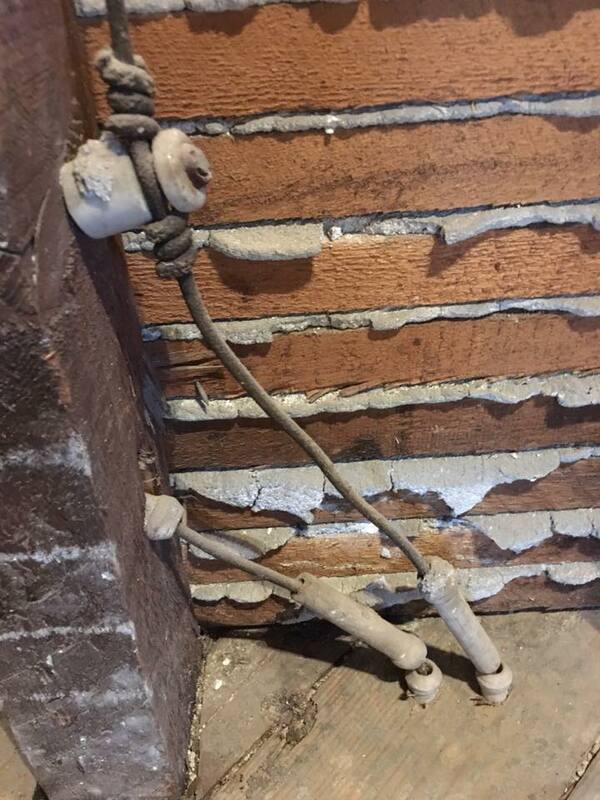 Knob and tube (K&T) wiring was the go-to method for electricians in the U.S. from the 1880’s up until 1950. This electric wiring is still present in many homes today. 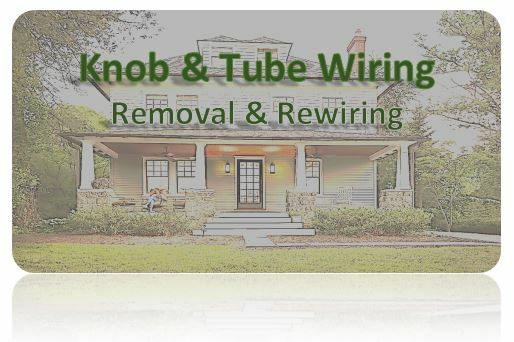 K&T wiring uses ceramic knobs used to hold wires in place and ceramic tubes that act as protective casings for wires running through wall studs or floor joists. Instead of the three wires found in modern electrical installations, knob and tube wiring has only two — a black (hot) wire and a white (neutral) wire. This means there is no ground wire in the system for excess charge or in the event of a short. One of the most common problems with this kind of wiring is its insulation, which is made of rubber instead of plastic. Over time, the rubber degrades, exposing bare wires to air and moisture, increasing the chance of a short or a fire. Extra circuits are also a problem because basic knob and tube installations only allowed for 12 circuits in a home. 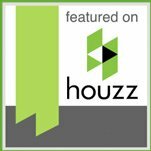 Often, homeowners who needed extra circuits would pay contractors to add new circuits at the panel or simply splice into an existing wire. Both of these modifications run the risk of overloading the system. 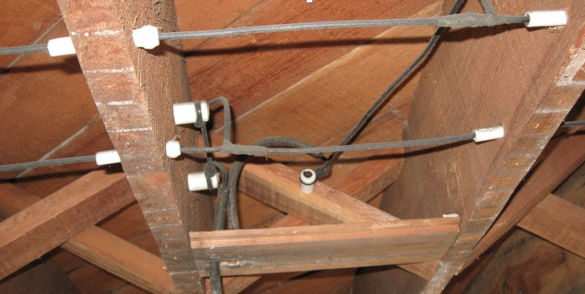 Knob and tube wiring also poses a problem for insurance companies. 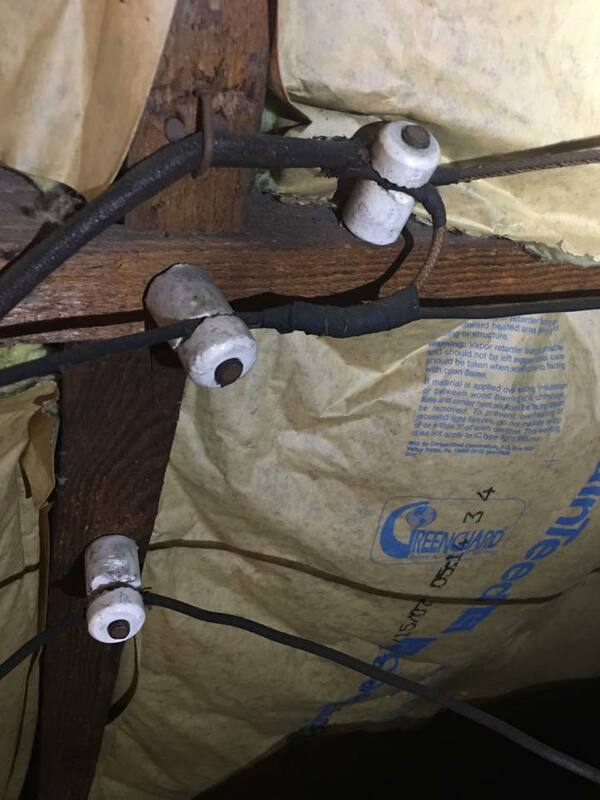 Some demand higher premiums from customers with this kind of wiring in their homes, while other companies refuse to insure homeowners at all until the wiring is changed. It has no ground wire and so cannot service any three-pronged appliances. Grounding conductors reduce the chance of electrical fire and damage to sensitive equipment. The dangers from this system arise from its age, improper modifications, and situations where building insulation envelops the wires. See links below for more details on K & T Wiring! Our friendly electric professionals are here to help with all your wiring needs! 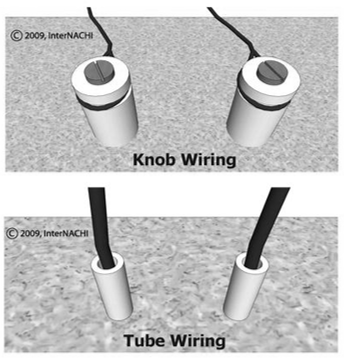 Special Offer: Receive $300 off on all knob and tube replacement jobs! 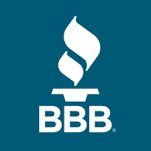 Refer a friend and get 10% off your next electrical service!